A world without electric motors is difficult to imagine. From the tiniest motor found in a quartz watch to a million-plus horsepower motor powering a ship, motors are used in many diverse applications. There are a multitude of motor types to choose from. Each has its own unique characteristics, making one motor type a better choice for an application than another. 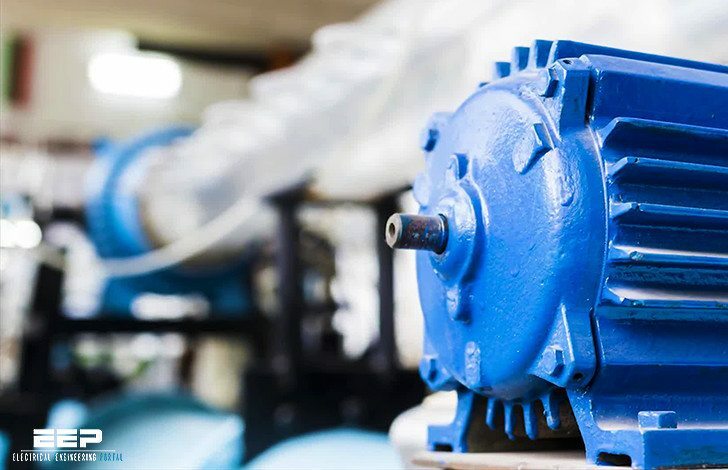 This guide provides an overview of the major types of electric motors available today, including advanced motor technologies. It is not intended to turn the reader into a motor expert, but rather to serve as a concise stand-alone reference with emphasis on energy efficiency. 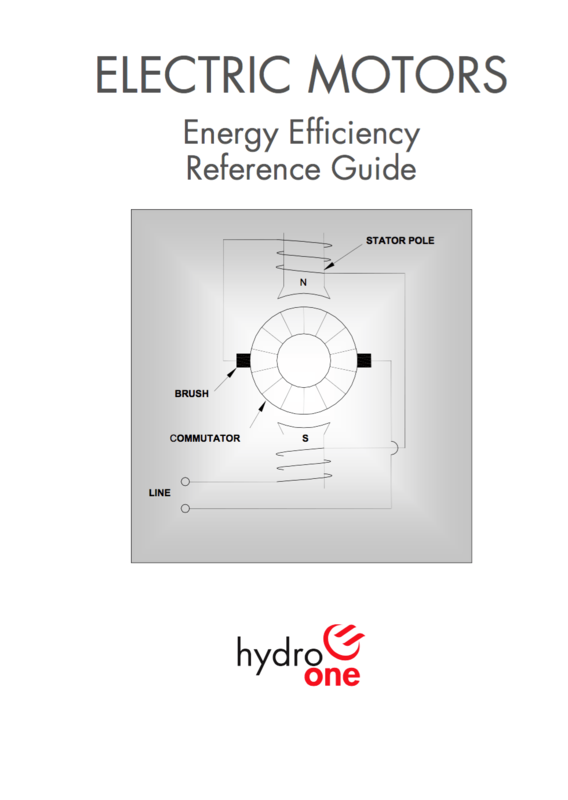 The basis for this guide is derived from the Ontario Hydro Motors Guide 3rd Edition (Ref. 1) and as such the authors of this guide wish to acknowledge the contribution of this work. That said, the guide has been thoroughly updated and reorganized with the latest in motor developments and related information. This guide is intended for both the novice and the experienced user. Some motor theory is provided along with equations, such as calculation of torque and horsepower. However, the reader only needs to delve as deeply as they wish. Topics covered in this guide include basic theory, motor types, applications, control equipment and economics. Both direct current (DC) and alternating current (AC) motor types are presented. The characteristics of each are discussed along with typical applications. Some motors are noted as poor choices for certain applications. Proper motor maintenance is essential in ensuring long term reliability and performance. Motor efficiency is very important and is emphasized in this guide. Lifetime energy costs for high usage motors will exceed the original purchase price many times over. For some motors, the small incremental cost to buy a more energy efficient motor is easily justified. Using simple decision tools, the reader will learn how to decide whether it is better to replace rather than repair a failed motor. ‘Rules of thumb,’’ examples and other anecdotal commentary are sprinkled throughout the text. These commentaries are formatted in an italic font, as are the equations. Finally, links to websites for the latest in motor programs and knowledge bases are included at the end of this guide.